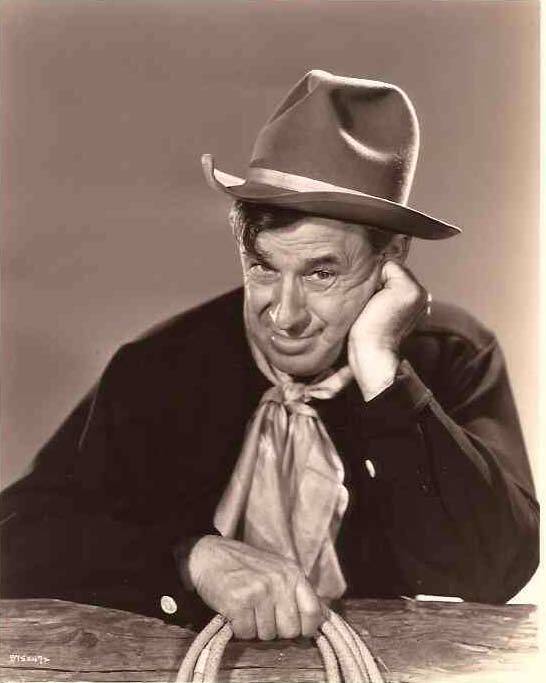 I have always been a fan of the humorist Will Rogers. “Never miss a good chance to shut up,” is one of his quotes. It came to mind when reading a summary of the 3 things never to say if you are hoping for a promotion by Jennifer Dulski, President and COO of Change.org. It stuck me that the 3 things applied to a much wider group than just those hoping to move up the corporate ladder. Use the 80/20 rule. Spend most of your time listening. If you strive for what feels like 80%, most of us will land closer to a number far short of that, but we will be headed in the right direction. Give others the opportunity to speak. Chances are good that someone else will say what you were thinking. You don’t need to be first. When what you are about to say could better be left unsaid or in private. Fight the temptation to make the final point, to say the remark that may feel good at the time, or what is better left to be said one-on-one. “That’s not my job.” This may technically be true, but most jobs today are in continuous flux. There is no single phrase that will alienate you quicker than this one. “That’s not my fault.” The better response is “How can we fix this?” Even if it wasn’t your fault, the value is in problem solving not avoiding blame. “That’s not going to work.” As Jennifer Dulski points out, the better approach to saying no is saying “Yes, and…” and then build on the other person’s’ idea. This “additive thinking” is much more positive and is becoming increasingly used in businesses around the globe. One more quote. This one from Epictetus, the Greek sage who taught that suffering comes from trying to control what is uncontrollable or from neglecting what is within our power to control. He said, “Silence is safer than speech.” Good advice I’ll try to practice a bit more.